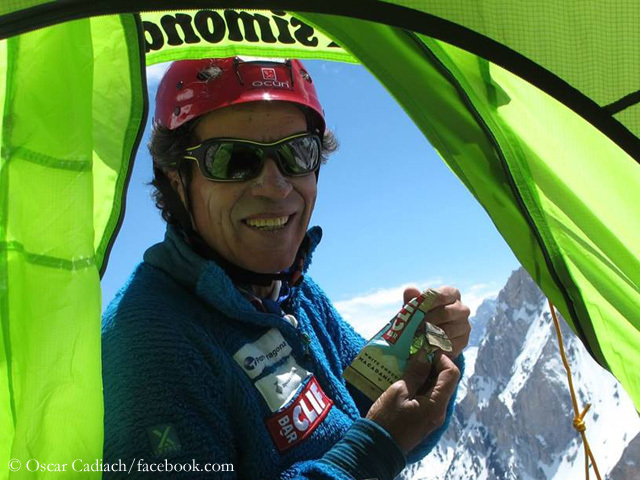 Mingma Gyalje Sherpa does not seem to get fed up with climbing eight-thousanders this summer. 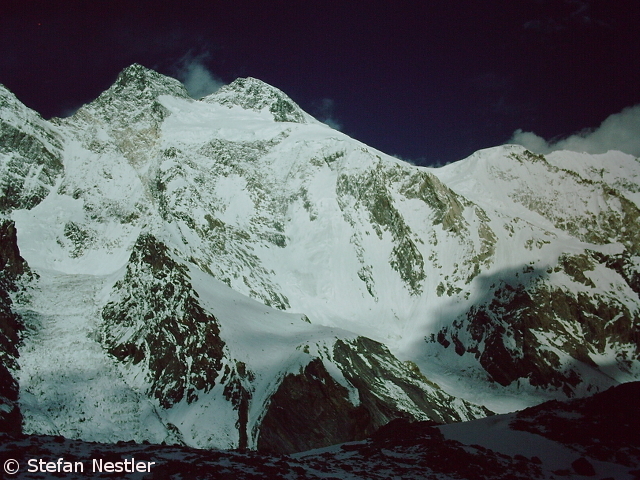 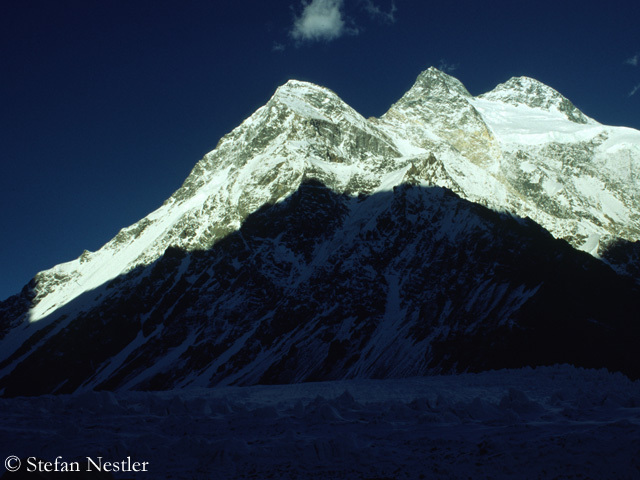 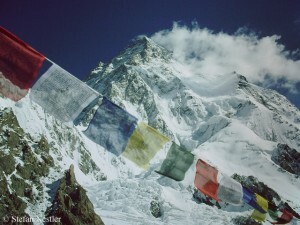 Five days after his summit success on K2, when under his guidance twelve climbers had reached the top of the 8,611-meter-high mountain in the Karakoram, the 31-year-old expedition leader of the Nepalese operator Dreamers Destination set off with a team for a late-in-season summit attempt on neighboring Broad Peak. 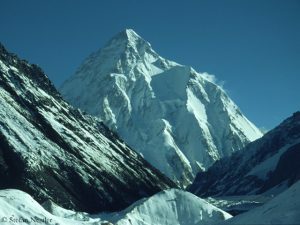 According to the GPS tracker of his client John Snorri Sigurjónsson, the team today reached Camp 2 at about 6,200 meters. Last week, John had become the first Icelander on the summit of K 2, the second highest mountain on earth.